My style is usually bright, bold and unique. 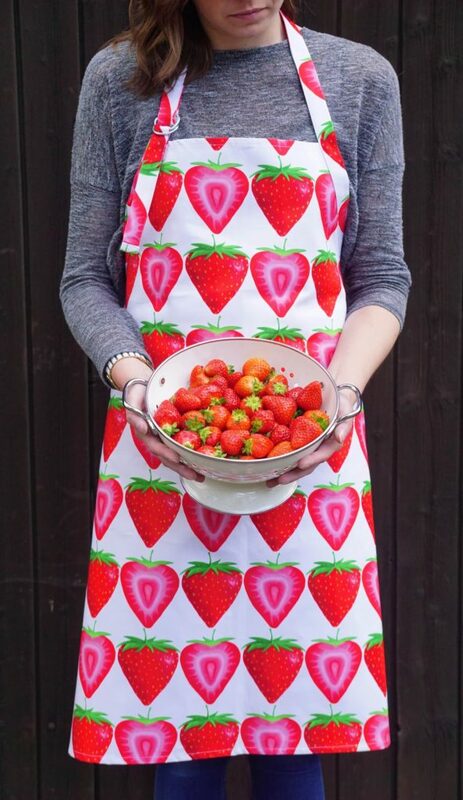 I hand draw all of my designs and have them printed onto cotton, and all of my items are handmade in England. 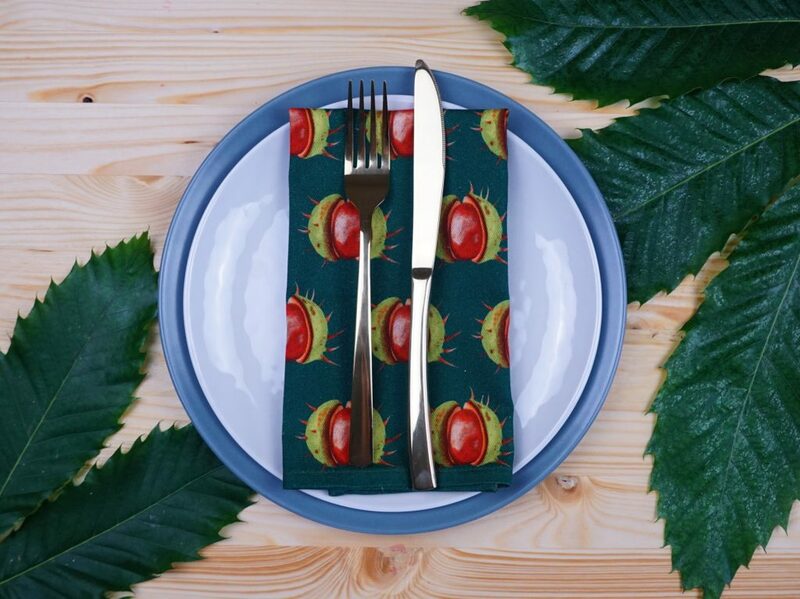 My products brighten up the darkest of days and combine practicality with bespoke print design. I love designing in my studio and then seeing customers reactions when they see my designs for the first time. It’s such a great feeling! 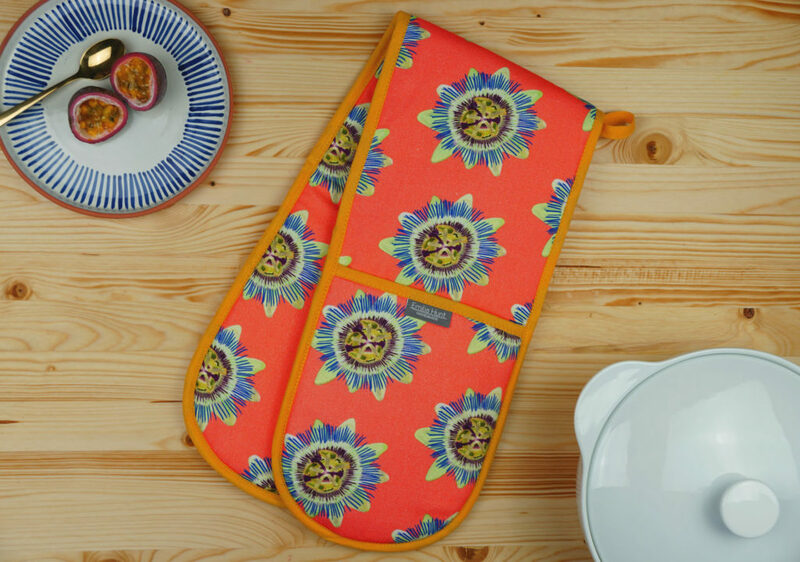 I will have my kitchenware and interiors products such as tea towels, napkins, table runners, adult and child aprons, double oven gloves, single oven mitts and aga covers, lined tote bags and zip pouches. I will also have with me, my velvet lampshade sample that can be ordered to custom specifications, along with my fabric sample book for customers wanting to order fabric for curtains or blinds. I also sell deck chairs and covers, but I might not have room on my stand! I’m really looking forward to being part of this great event and meeting the other sellers! My best selling product would be my double oven gloves. 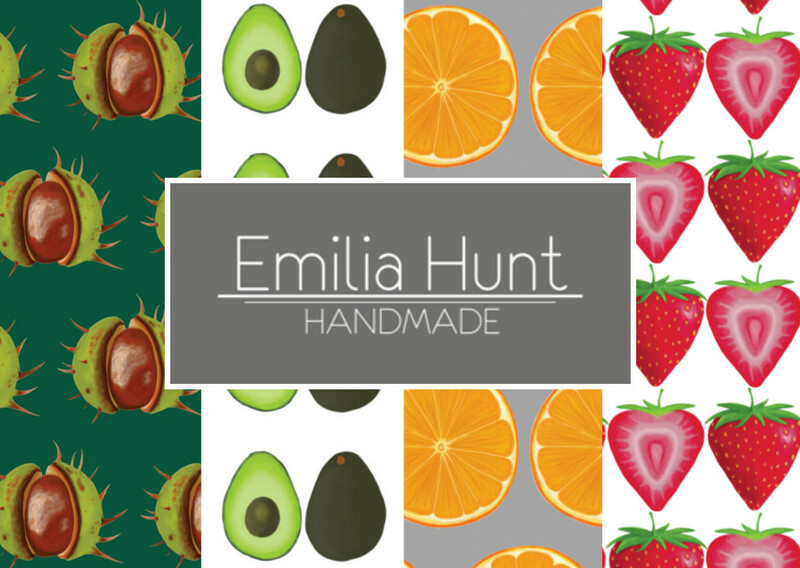 My best selling design would either be my coral or white passion flower or orange slices on grey. 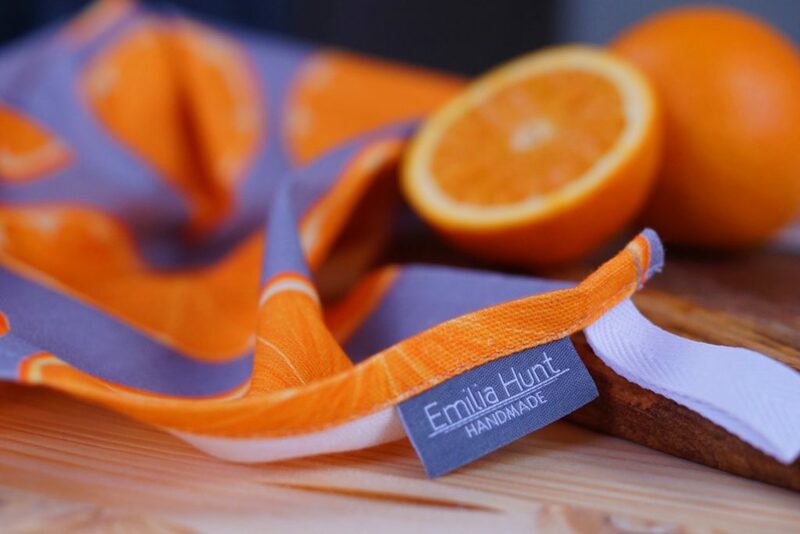 Orange tones seem to be very popular! I would love to design more and branch out into some independent shops. I’m hoping to exhibit at my first trade show this year, but keep my brand exclusive to small chains of shops. I enjoy that my products are only available in a few places and not to the masses. It keeps them more special! I have Cystic Fibrosis so my life motto is to enjoy every day, not as if it’s your last, as I feel this adds too much unnecessary pressure. My motto is to live every day enjoying the little things and rolling with the punches life gives you. It’s worked for me so far! The flowers! The magnolia trees are in bloom and there is blossom everywhere. The pink tones are beautiful. I also get to spend lots of time with my family and friends and it’s my birthday around Easter.